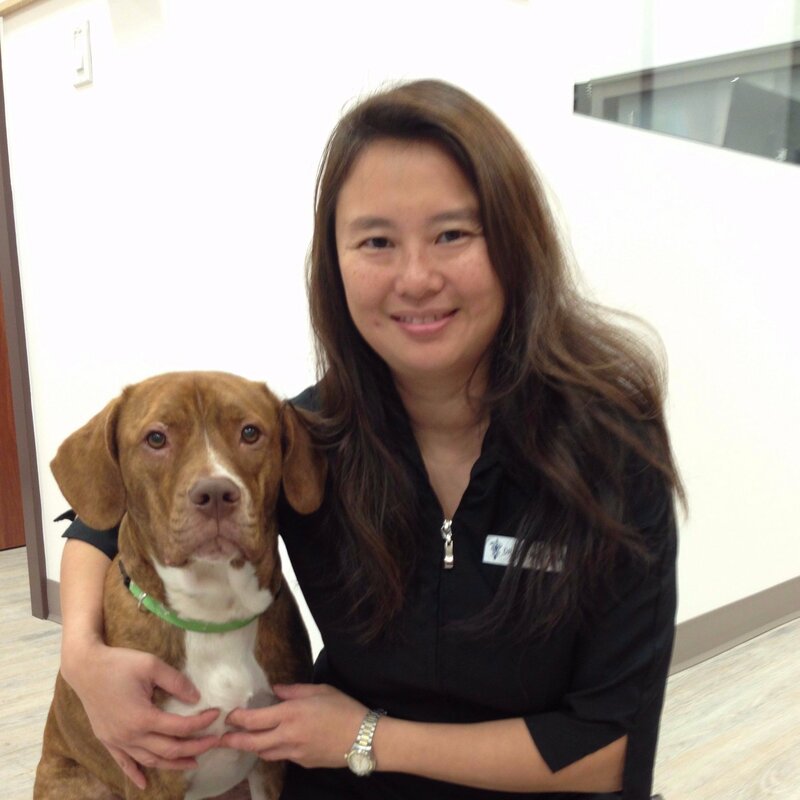 Dr. Kwan has been practicing veterinary medicine for over 18 years. She has spent many years in Victoria and the Western Communities. She is passionate about caring for our littlest family members which includes bunnies and exotics. Tin volunteers at Wild Arc - performing surgeries on wildlife. She also helps outs at Vets for Pets - an initital to provide free veterinary care for downtown residents. She has two cockatiels - Colors and Cutie, and a rescue dog , "Peanut". Kai graduated from the Veterinary Technician program at Georgian College in Ontario and then continued on to write the national exam, gaining her registered status. 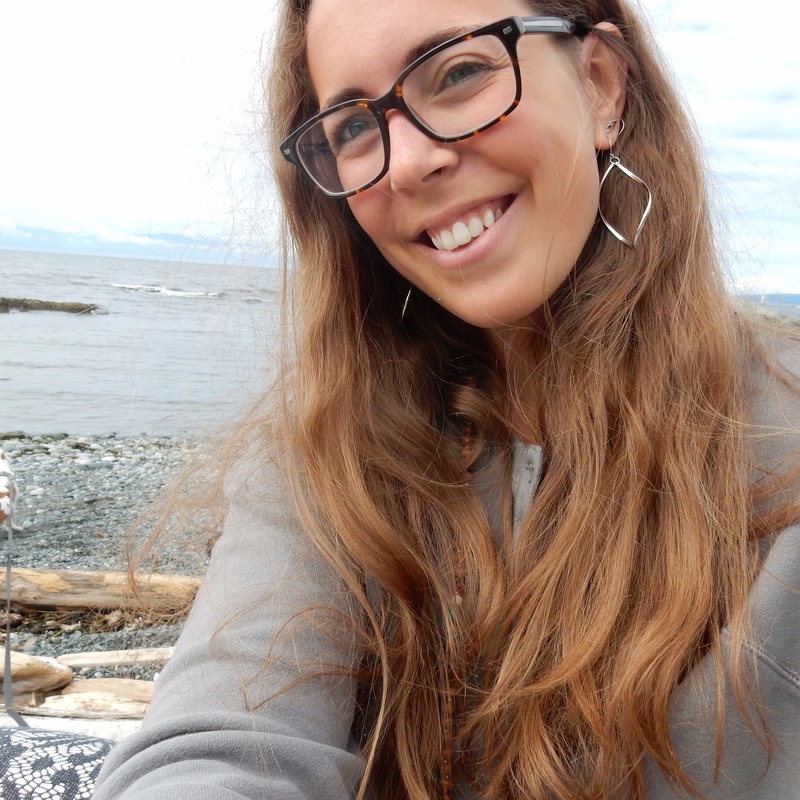 Kai and her basset hound, Penelope, moved to Victoria a year ago and haven't looked back! They are rarely separated and you can find them at the beach, travelling or wandering through shops downtown. 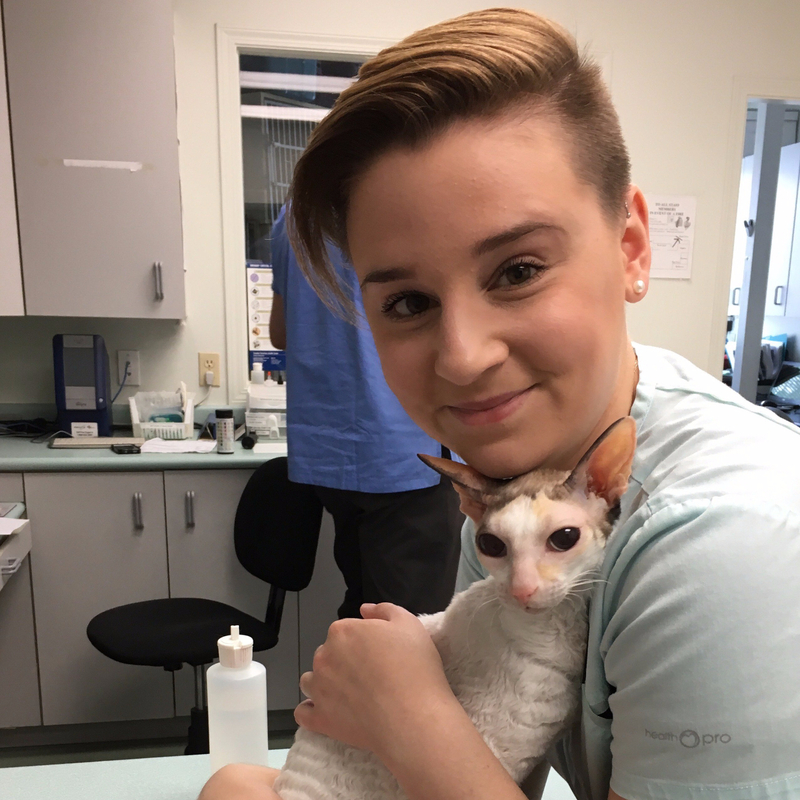 Lindsay graduated from the Medical Office Assistant program at Camosun College in 2015 and has been a lifelong pet lover. Lindsay rescued Misty the Cornish Rex in February 2016 and they have been best friends ever since. When she isn’t at her desk, she enjoys singing, and watching Netflix with Misty. 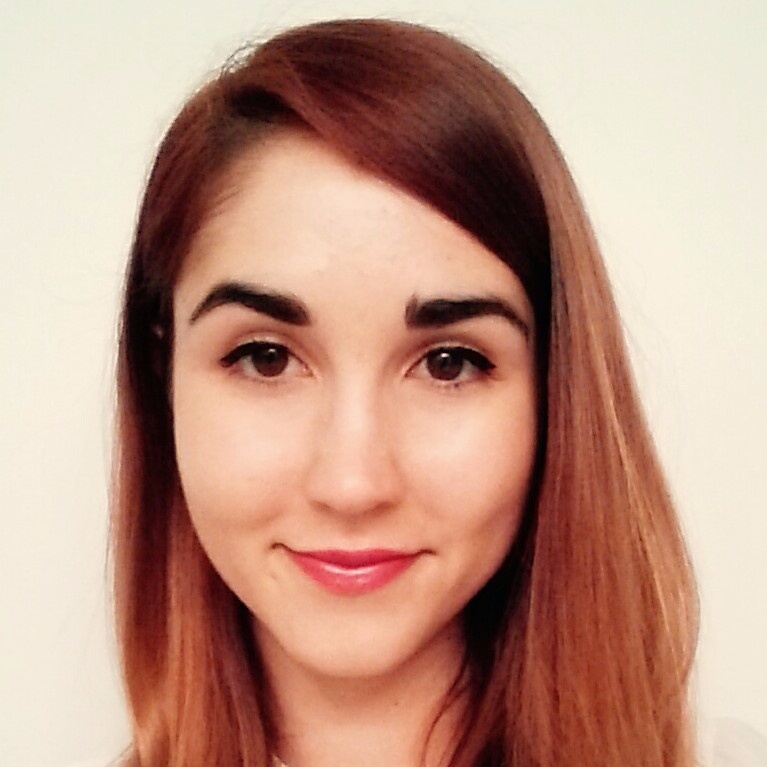 Alex graduated from Insignia College with a Veterinary Assistant Diploma in 2016. She has always loved animals and owned an array of different pets. 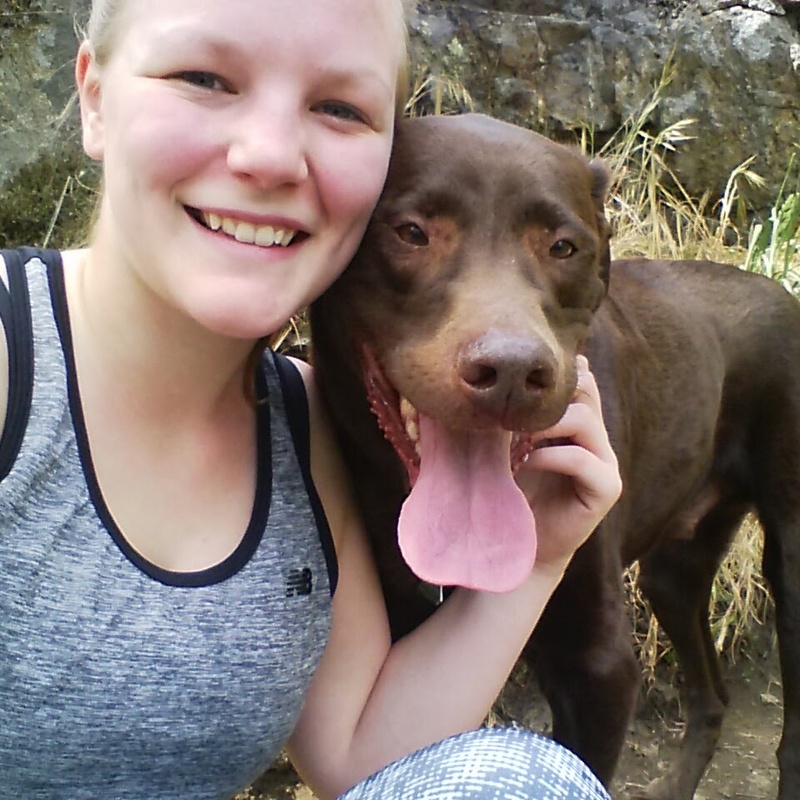 In her free time, Alex enjoys dog walking and hiking with her chocolate Lab, Nash. 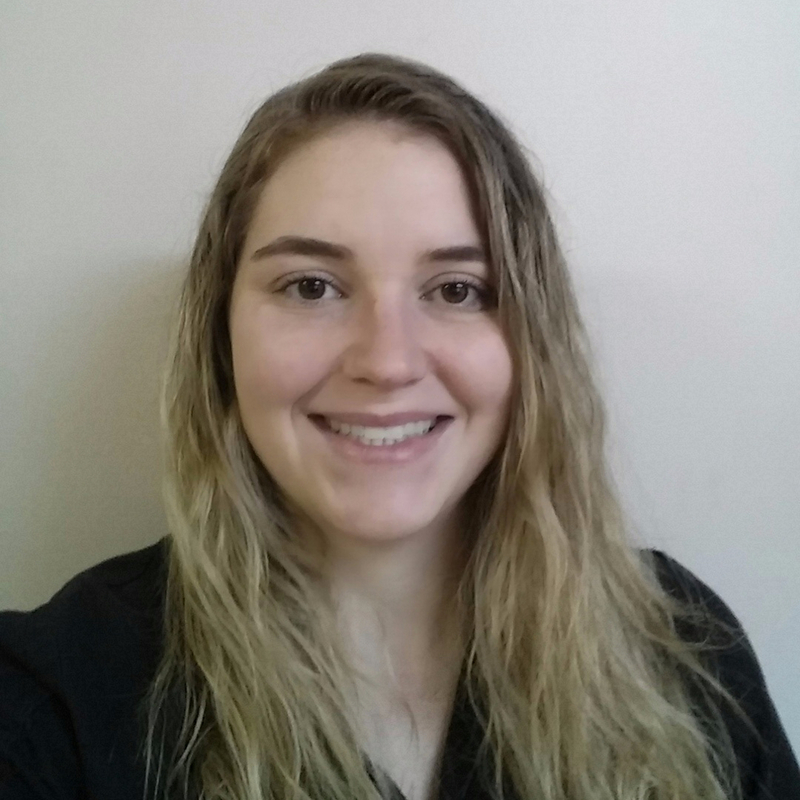 Brittany is a veterinary assistant with a background in biology and environmental technology, she has a passion for animals and nature. She has a pit bull mix Baloo and a Madagascar boa snake Stella!